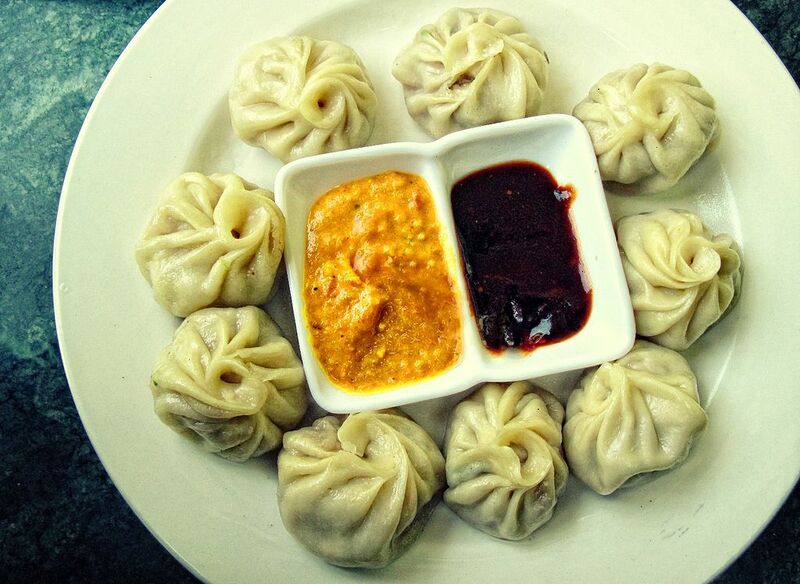 Evening hunger pangs mean momos; bite-size treats with friends mean momos; and to fill your belly with a budget-friendly snack, it has to be momos. This popular light meal has captured the streets of India. 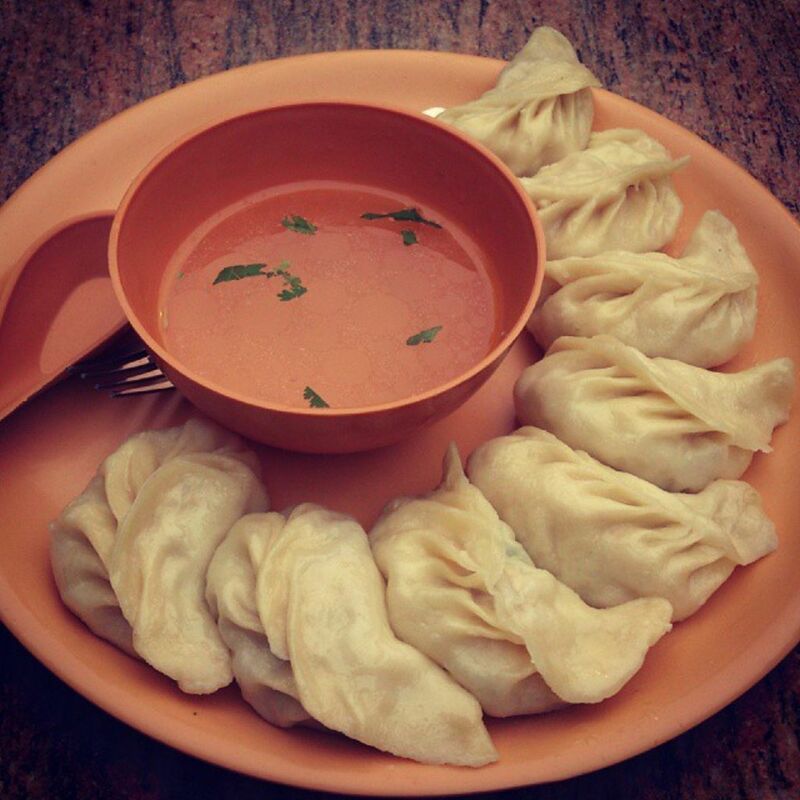 Economical and delicious are the two words that best describe this street food and, unsurprisingly, this Indian delicacy has a crazy fan following. But now, this well-liked Indian street snack is in trouble. A government official wants to ban this lip-smacking, pillowy, steamed and fried food item, usually accompanied by spicy red chutney. Shocking, right? The reason behind this possible ban is that ‘momos are [an] unhealthy addiction for youth, and moreover, this street food snack is a killer, and we cannot allow a killer in a civilised society’, according to a BJP legislator from Jammu & Kashmir, Ramesh Arora. This shocking news has spread like wildfire and faced flak and mockery on Twitter and Facebook. Mr Arora has surely upset millions of Indians. There are certain organisations, such as WHO and the Netaji Subhas Chandra Bose Cancer Research Institute, that have marked MSG as unsafe. But before you start feeling sad about this recent news about your favourite street snack, here are some more facts about it. For instance, some global studies have shown that MSG is not as unhealthy as previously thought. Plus, the US Food and Drug Administration (FDA) says that the addition of MSG/Ajinomoto to foods is ‘Generally Recognised As Safe’. This debate over the additive MSG’s safety is long, so it seems that this treasured staple food of India will not be taken off the streets – just yet.